 Titan wanted to increase brand awareness at the top of the funnel. It knew other competitors, in particular Big Yellow Storage, had better brand awareness. 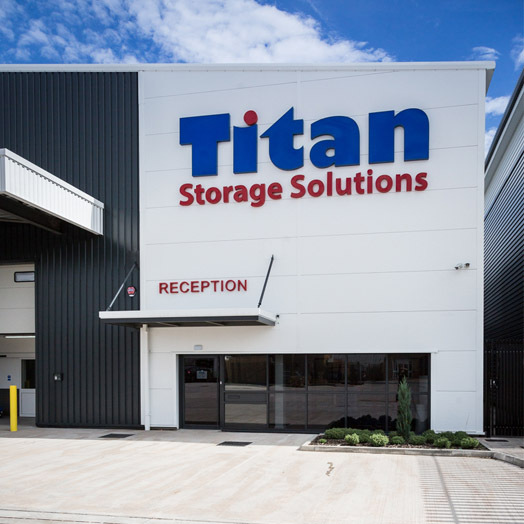 The company also wanted to target people who were moving house, a stage of life where people regularly require short-term self-storage solutions. We implemented a Gmail advertising campaign to target potential customers at a much lower cost than typical search adverts. Generic search terms like “moving house” are expensive, and bidding on competitor search terms often starts a bidding war. Gmail advertising offered a more cost-effective solution. We used Gmail’s “Life Event” feature to target people who were in the process of moving house, getting married or graduating from university. Over the first three months, our campaigns drove 13,515 impressions and 6.055 clicks to expand the ad – that’s a 45% click-through rate. We paid 6p per click – significantly lower than we would have paid to target customers through search ads. We also saw an increase in branded search and an improvement in CTR across all our search campaigns.